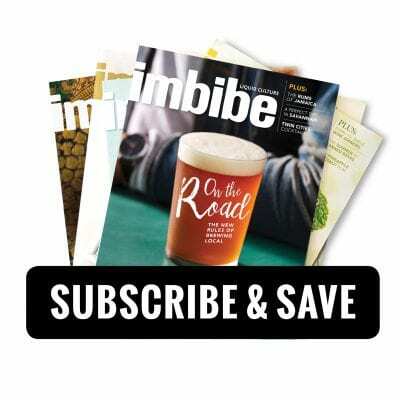 To pay your Imbibe invoice by credit card or Paypal, click on the link below to access Imbibe‘s all-new Customer Self Service Portal, then click Create Account and follow the instructions to access your subscription account. 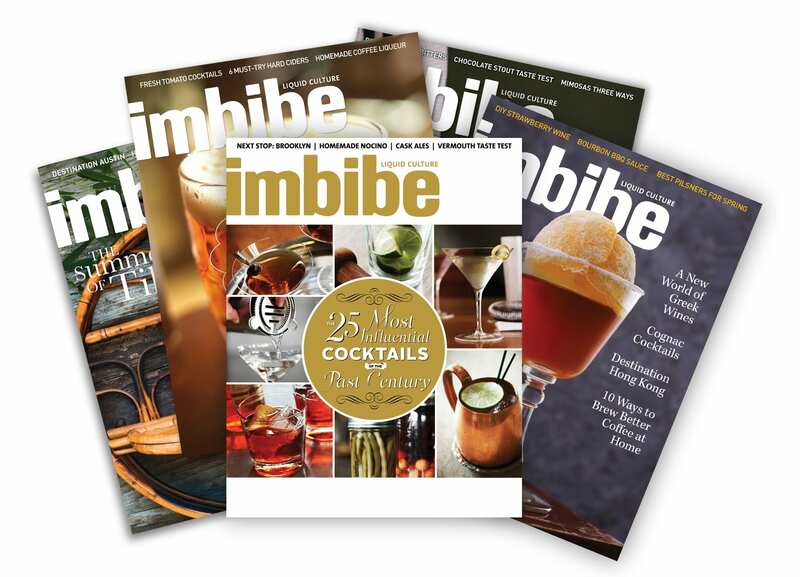 Be sure to use the email address that is associated with your Imbibe subscription account. 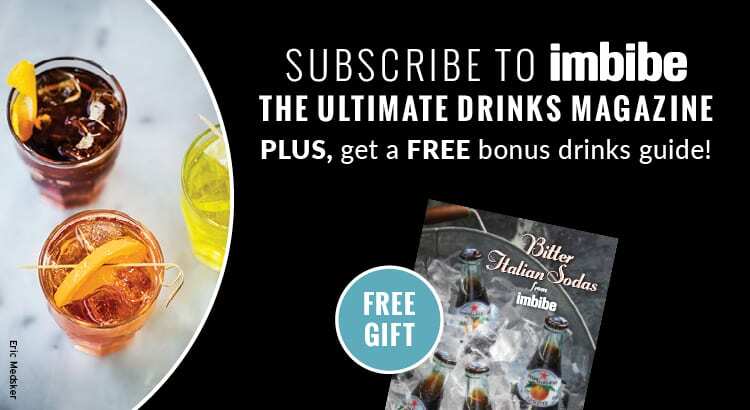 You’ll be able to pay your invoice, change your address and more! If you need any assistance, please feel free to contact us by email, or phone, 800-392-4100.